Posted on January 31, 2019 by dressings. 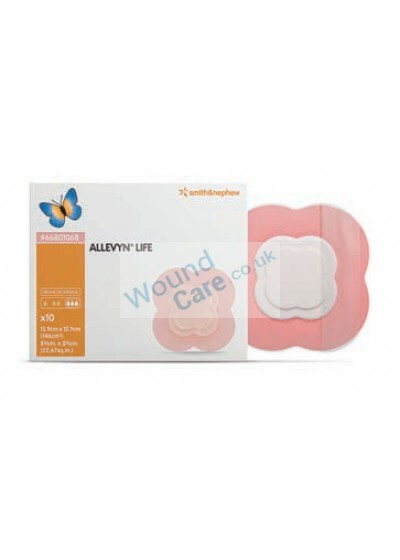 Allevyn Life is a unique five layer foam dressing that absorbs fluid and re-distributes pressure more evenly than traditional foam dressings. This multi-layered dressing creates a moist healing environment and helps prevent the wound against the bacterial infection. It redistributes pressure more uniformly than common foam dressings. It stays in place and lets the patient take a bath with the dressing on. What are Allevyn Life Dressings? Where to use Allevyn Life Dressings? Where not to use Allevyn Life Dressings? Wound care is a premier retailer of wound bandages and dressings. Check out the website- Wound-Care.co.uk for more details.